“So, what did Cayde-6 say?” Raiden inquired teasingly as they waited for the first round of Crucible to start. “Rai, stop teasing Zara.” Altheda scolded in a resigned tone that meant she knew it wouldn’t do any good. “The same thing he says everytime Rai, ‘Good job Guardian’.” Zara said, answering Raiden’s question and ignoring her real one. “Come on Altheda, you at least noticed the change in Zak.” countered Raiden as they arrived at the location of their first match. Neither Altheda or Zara had time to react to that statement before the fight for the zones began. Zara dove from her cover, firing Sunshot with precision, knowing she wouldn’t do much damage to the hulking Taken Wizard. It aimed its bursts of energy at her, almost blinding her. But the sound of both Altheda’s and Raiden’s supers sounding off at the same moment accompanied by their war cries told her it had worked. 3 weeks ago she would never had tried it. This moment was a testament to how far they had come as a team. Rising to her feet in the middle of a now quiet battlefield, Zara watched her two friends compare shaders and discuss the new gear they had received. The glow of their company flowed around her stronger than ever. The bond of the Vanguard was unique, as was the bond she shared with Raiden and Altheda. And yet it was similar somehow. “Mars to Zara!” Called Raiden, breaking through Zara’s train of thought. With her still glowing arms folded across her chest and a look of mock annoyance on her face, Raiden reminded Zara very little of most Titans she knew. “You didn’t answer my question.” Raiden responded with mock indignance. Zara’s Ghost grunted in annoyance and muttered something about meddling that Zara didn’t catch. “Told you so.” Raiden observed triumphantly to Altheda, mockery all gone from her voice. “Raiden was wondering if you wanted to do another round of Crucible before heading back to the Tower. Lord Shaxx has added a new challenge that sounds fun.”Altheda explained, answering Zara’s question and pretending not to hear Raiden’s remark. “How’s the whole fireteam thing working out for you, huh?” Cayde-6 inquired as Zara put a box down on a nearby work table. The entire hanger was full of beings repairing, testing, painting, and prepping every kind of vehicle. There was a constant coming and going of busy Guardians, as well as the members of the two factions that called this section of the Tower home. From another section of the hanger, Zara could hear Holiday giving orders to a couple of robot mechanics. Not the ideal place to try to have a conversation. “Raiden and Altheda are fun to work with. They’ve learned to adjust to my tactics pretty well.” Zara admitted with a smile as she pulled a few tools from the shelf and began working on her latest project. “But your more of a lone wolf kinda gal?” suggested Cayde casually, turning his head to study her from his position leaning against the nearby support pillar. Zara’s Ghost flitted to her left shoulder and focused its glowing eye on the Hunter Vanguard. “Oh, don’t get all defensive Ghost. There’s nothing wrong with being a lone wolf.” Cayde quickly added, raising his hands in a placating gesture. “What is bothering you, Cayde?” Zara asked, straightening up and nudging her Ghost out of the way so she could see his face. “Oh nothing, just that Zavala and Ikora had a meeting without me about the perimeter defense for the third time this week.” answered Cayde dismissively, turning his face towards the passing foot traffic. “Did they say why?” Zara probed, setting her tools aside, her project now forgotten. 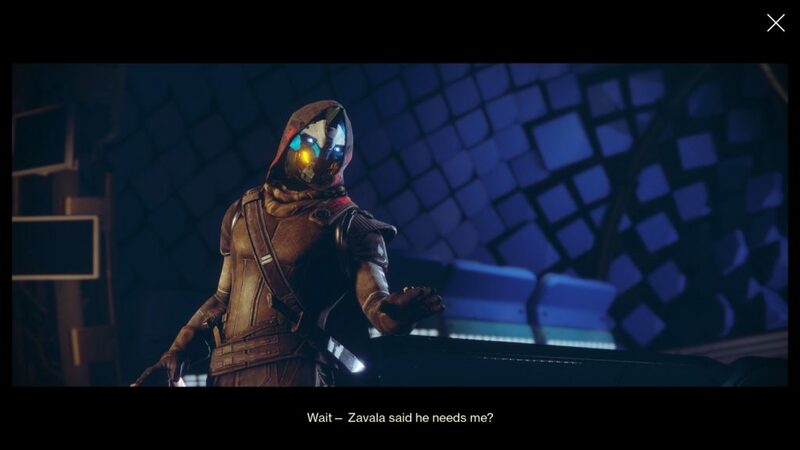 “No, they change the subject everytime I try to bring it up.” Cayde explained with a definite note of annoyance and pain in his voice. “Maybe they’re planning a surprise party or something?” Zara’s Ghost suggested helpfully, but Zara could see that it wasn’t just the meetings that was bothering him. “That isn’t the only way they are leaving you out, is it?” Zara pushed gently moving to lean on the same pillar beside him so there was little chance of anyone else over hearing them. “No. And its starting to really bug me. Something is wrong, I can just feel it.” Cayde-6 gritted out, his tone going deadly serious. “Zara? Is that you? Zavala’s been looking for you.” Holiday’s voice asked as she appeared from the corner she had been working in. “I’ll go talk to him now, thank you for telling me.” Zara replied easing off the pillar and motioning her Ghost to get her box. “See what I mean?” Cayde exclaimed making gesture that Zara was at a loss to interpret and heading for the other end of the hanger. “Where are you going?” Zara’s Ghost called after him, but he didn’t answer. Worried Zara hesitated for a moment, wondering if she should follow him. I’ll find out what Zavala needs and then I’ll find Cayde. Maybe he will have calmed down a bit by then. “Got it.” Zara’s Ghost responded, and Zara moved to leave her mind preoccupied with the expression on Cayde’s face. “What is wrong, Guardian?” Ikora inquired appearing from the flow of traffic to stand in front of Zara. Surprised by both her sudden appearance and question, Zara stood for a moment undecided. Before she could reply, Holiday’s voice came over the Vanguard only frequency. Rushing to the hanger, Zavala and Ikora went stopped when they got to Holiday, but Zara kept running her feet following a memorized path. The way to Cayde’s hideout, the entrance to which she had discovered a few weeks before. Ignoring curtesy, Zara pushed in her passcode and brushed aside the curtains in the entrance hallway. Behind her, she could hear Zavala, Holiday, and Ikora following her through the walls of fabric. “Cayde! 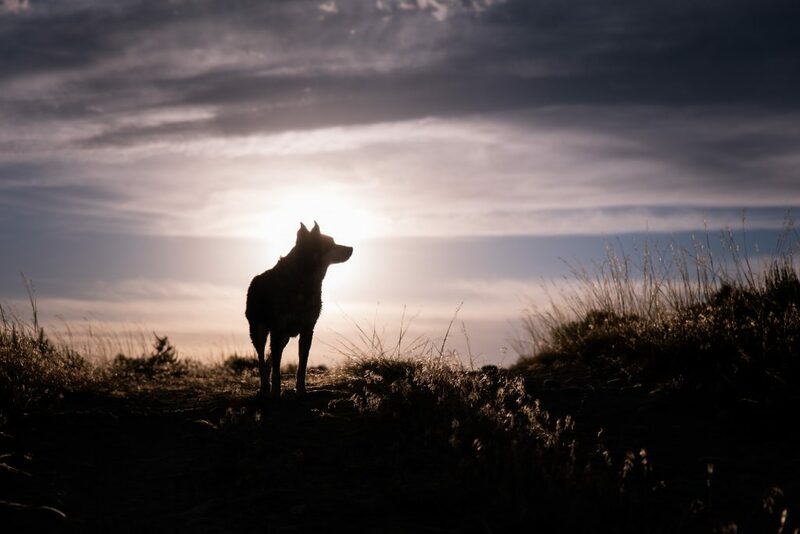 ?” Zara called out in vain hope that he had simply retreated to his sanctuary just as she burst through the last layer and came to a dead stop. Staring at the drawings, notes, and pictures on the walls, and the weapons and equipment scattered around the room, one thing stood out. A piece of parchment older than the rest with a Voidstalker painted on it. An Awoken Voidstalker that looked just like Zara. Underneath it was a description in a text she didn’t recognize. “The one who will save the light and bring an end Bojanek.” Ikora read her voice not betraying her worry, “It looks like Osiris’ handwriting.” she added after a moment’s study. “What is this place?” Zavala asked Zara, picking up the one book in the room and examining its cover. “Cayde’s workshop. Last time I was here he was rebuilding this hand cannon he’d gotten from Banshee.” Zara replied reverently picking up the now shining weapon. Sighing, she set it aside and took the up book Zavala had put down. Flipping through the last few entries, she found what she was looking for. Closing the book, Zara scanned the equipment and noted what was missing. “Did he take a ship or sparrow?” Zara inquired looking with raised eyebrows at Holiday. “Ship. Looks like he took a sparrow to.” Holiday responded with a glance at her data pad to make sure. Ikora, who was still studying the papers on the wall, didn’t react, but Zavala looked exceedingly worried. “What was he thinking?” Zavala murmered to no one specifically. I think I decrypted the message from Mercury. Its from Osiris. Apparently there is another emergency. Zara’s Ghost spoke into her mind. Cayde first Zara thought back firmly, commanding him to put the book in her inventory. No one else should read his journal, especially the Vanguard. Zara felt guilty for invading his privacy like she had, but she knew he would understand. He always had. Thanks for reading! 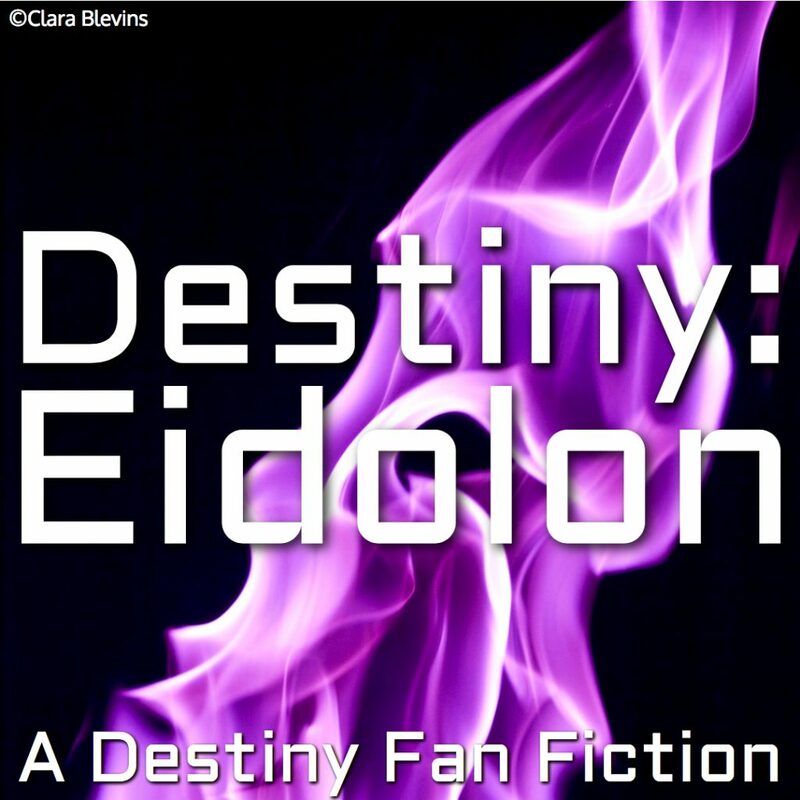 If you enjoyed the first installment of my new fan fiction, Destiny: Eidolon, please leave a comment! To read more of this series or see some related updates, check out my Destiny: Eidolon page.